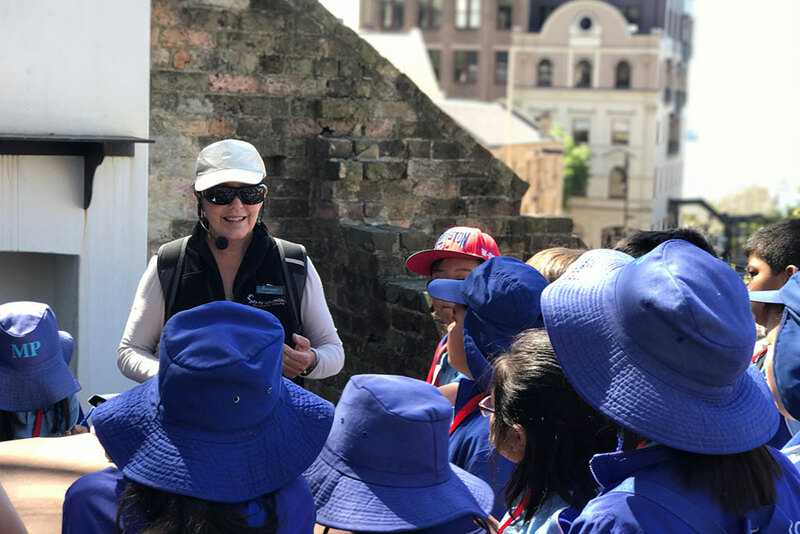 From Circular Quay to Walsh Bay, and through the heart of The Rocks your students will discover how Sydney changed from the First Fleet’s landing to become a bustling port city crowded with merchants, sailors and traders. 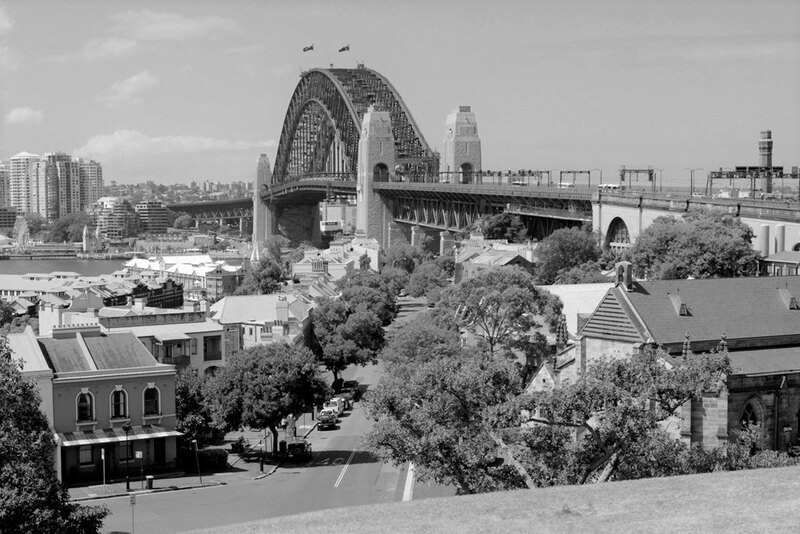 Students will be entertained by stories of early Sydney gangs and other characters that lived in Sydney during this period of our history. 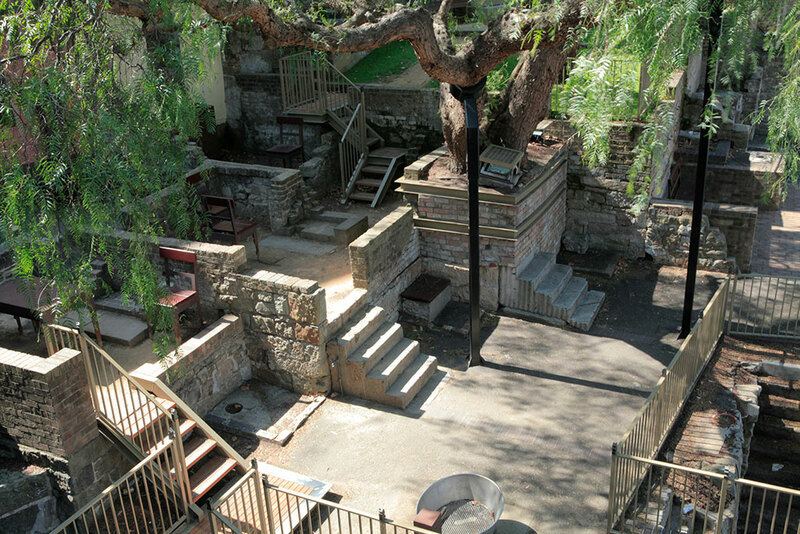 Visit the site of the first Bubonic Plague outbreak and learn how the poor living conditions of the working class were responsible for the spread of the disease. 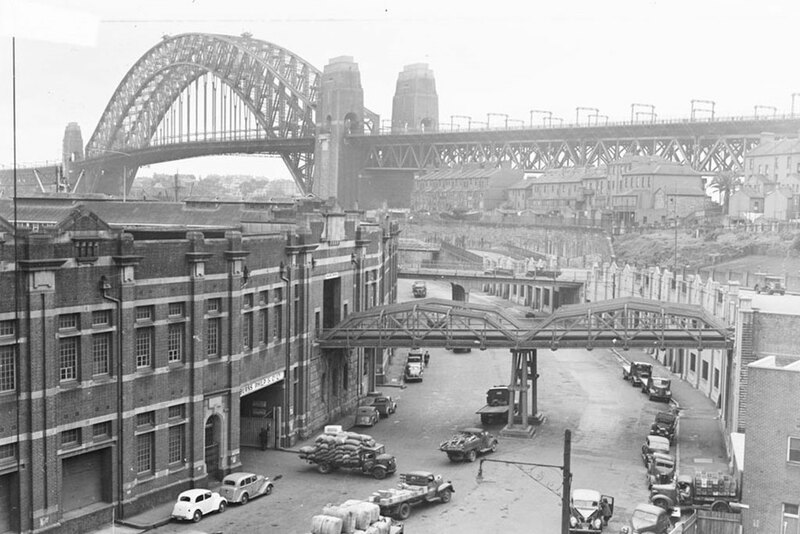 Students will also explore the site of Sydney’s first Chinatown and learn how migrants and other groups contributed to the push towards the federation of Australia. 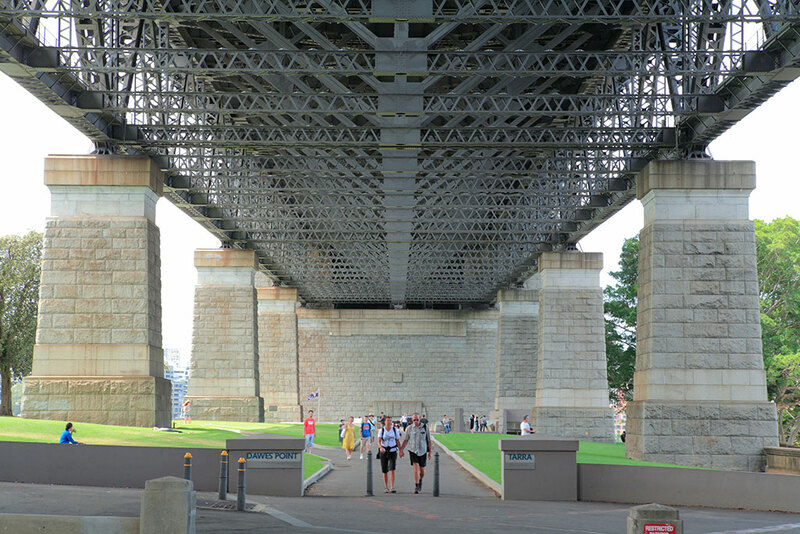 Finish point is at the top of George St in Dawes Point Park, right underneath the approaches to the Harbour Bridge. 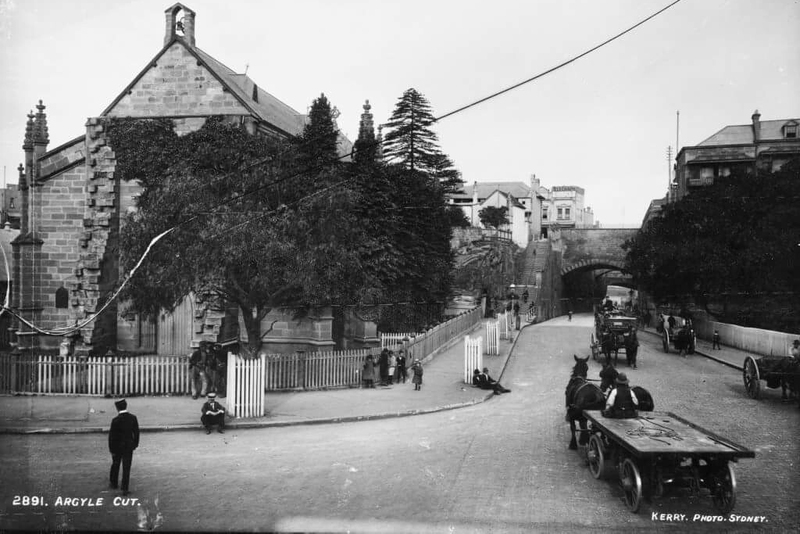 Bus parking is also available here on George St. The grassed area around the MCA is an ideal spot for the students to eat recess before the walking tour. 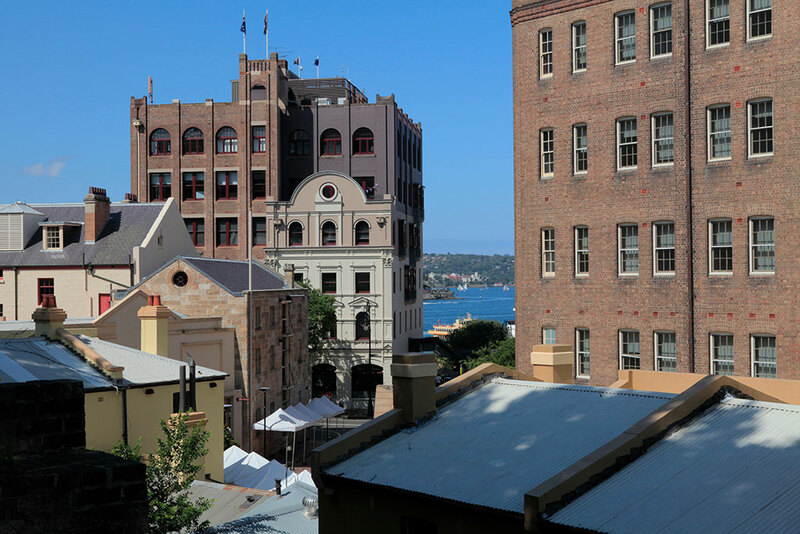 The toilets are conveniently located at the western end of Circular Quay Station, behind wharf 6, just a short walk away. 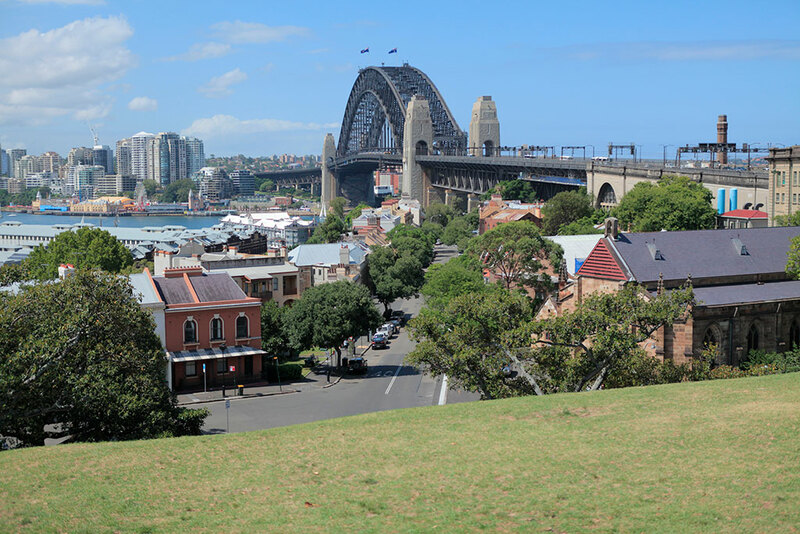 The finish point at Dawes Point Park is also a grassed area, ideal for lunch and with toilets located nearby.